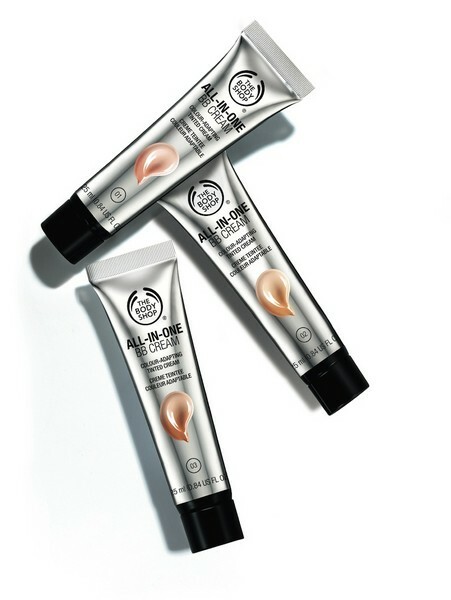 A BB cream that comes out white and blends into the skin when rubbed in. 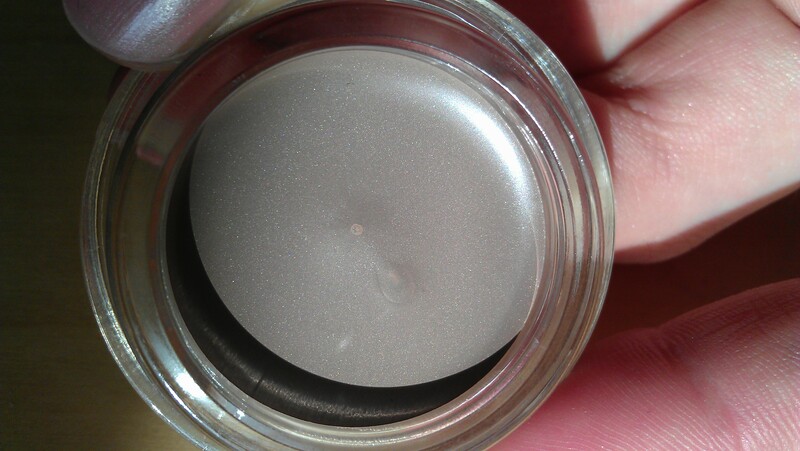 Light coverage base used in place of a foundation and similar to a tinted moisturiser. I have to say I was disappointed with this product. For starters it only comes in 3 shades and although it apparently adjusts to your skin tone I’m not convinced everyone would find the right shade for them. 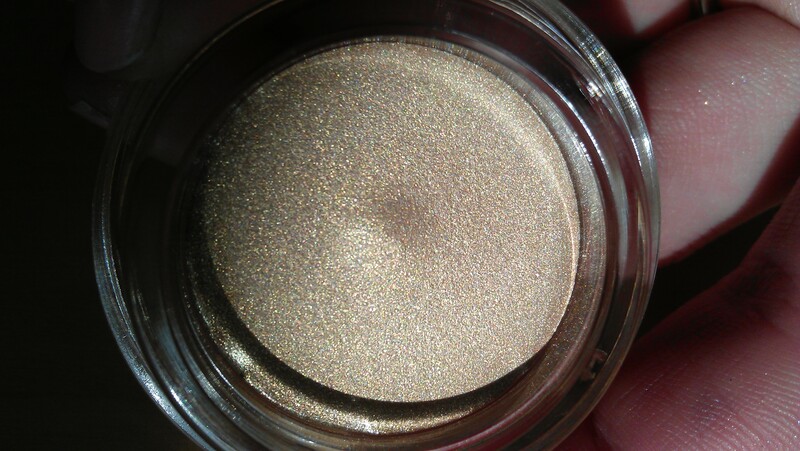 Now, I got the fairest shade, have warmer undertones to my skin and tan really well in summer. I’m not deathly pale by any means but I’m certainly not the colour this came out on my skin! I like the way it feels on my skin, it’s light, non-oily, minimal coverage (which I don’t mind as my skin is pretty good) and doesn’t make me shiny. However, I am NOT orange! This is supposed to adjust to your skin colour and having worn it several times now, I would say it really doesn’t work for me colour wise. It does adjust slightly but bearing in mind this is the fairest shade they do I resent having to bronze up my neck a bit to get it matched enough to leave the house. This is just too orangey to me, I don’t think anyone, unless they fake tan is really similar to this colour, it’s not a natural tone for anyone’s skin. The only time I found I didn’t really have to work with it to get it to match was in the height of summer when I was really tanned. This is the one and only time I can get this to work for me and so I will be saving for then. 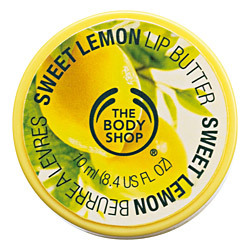 Personally I won’t be repurchasing this which is a shame as I normally love The Body Shop products. If you have lighter skin tones I definitely don’t recommend this. 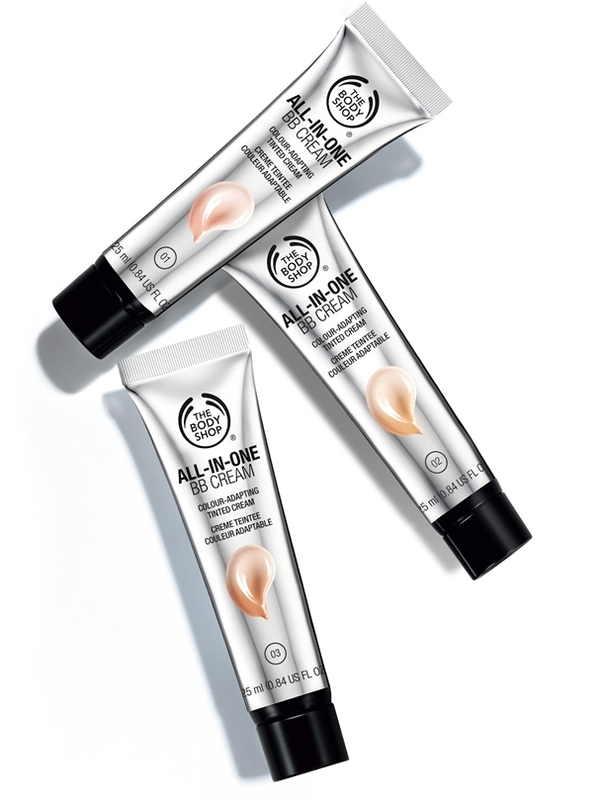 It’s £12 for a tube which isn’t awful but I’ve heard some amazing things about the BB creams from Dr.Jart so I would suggest trying one of those instead as there are several different type and the colours are a better match for most skin tones. PS. 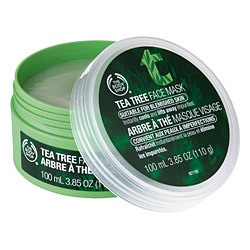 If anyone else has tried this product and had a different experience with it please do comment below! 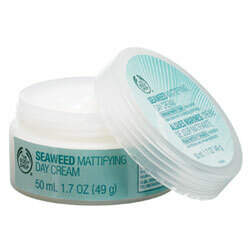 A deep cleansing skin brush that cleans deep into pores. I have the lavender one, however, other colours are available. 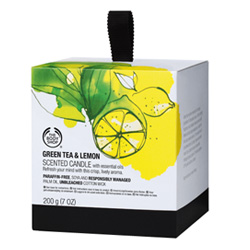 I use this as instructed by the booklet that comes with it, it does come with the clarisonic cleanser but I prefer to stick to my lovely Liz Earle Cleanse and Polish as i know that this works for my skin. I first remove my make up with a combination of a wipe and eye make up remover, or Bioderma and some cotton pads. 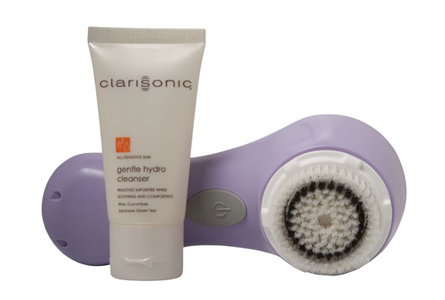 This is IMPORTANT – the clarisonic mia (and the other clarisonics) are for CLEANSING the skin and are not designed for removing make up. Other than that, I’m sure no one wants a discoloured brush head if they can help it! After removing my make up I then apply my cleanser to my face evenly, wet the brush head, turn it on and move the clarison mia over my skin gently in circular motions. It will turn itself off after 1 minute. You are advised to use the brush for 20 seconds on your nose and chin area, 20 seconds on your forehead and 10 seconds on each cheek. The Clarisonic Mia is hassle free and easy to use and I love the fact it’s travel friendly because its small and the charger is small too – no big cradle like its bigger counterparts! I have been using this for about 10 weeks now and I have to say I have seen a huge improvement in how my skin looks and feels. I first used the ‘sensitive’ brush head that comes with the Clarisonic Mia when you purchase it and this seemed to work for my skin, however, I did some research and others have found that switching to the ‘normal’ brush head have resulted in even bigger improvements to the skin. After discovering this, as my skin isn’t super sensitive I bought the ‘normal’ brush head about 3 weeks in and boy did it make a difference! Having said this, I thoroughly recommend that if you do purchase this item as I did, you use the ‘sensitive’ brush head for a couple of weeks first as your skin may well respond very well to it. Other than this, the ‘sensitive’ brush head is gentler and is ideal for getting your skin adapted to being cleansed in this way. My skin is clearer, brighter and softer and just generally looks far more healthy. 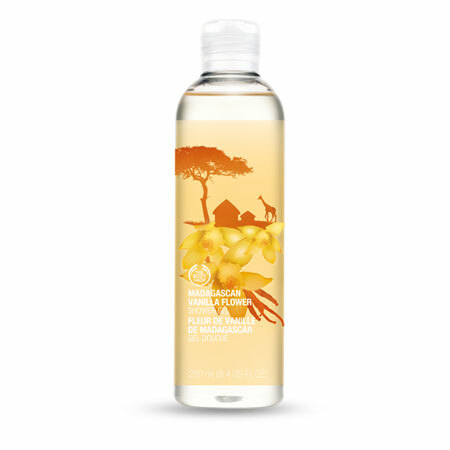 I think this product is perfect for anyone who loves a deep cleanse and wants to look after their skin or for those of us with more problematic skin as this product really does cleanse beautifully without irritation or redness. I’m not going to lie to you, this is not cheap – it costs £120 … BUT … If your skin is something that makes you feel insecure because you have problems with it then I firmly believe it’s worth every penny. Even if your skin is ok but you constantly wear a lot of make up and need a thorough clean or you like to really take care of your skin this is ideal. Beautiful cream turquoise shade, gorgeous with a tan, lovely for spring/summer. LOVING this colour right now! Such a beautiful colour for spring/summer. Creamy peachy pink, very flattering on all skin tones. Two coats and a clear top coat gives a lovely opaque finish. 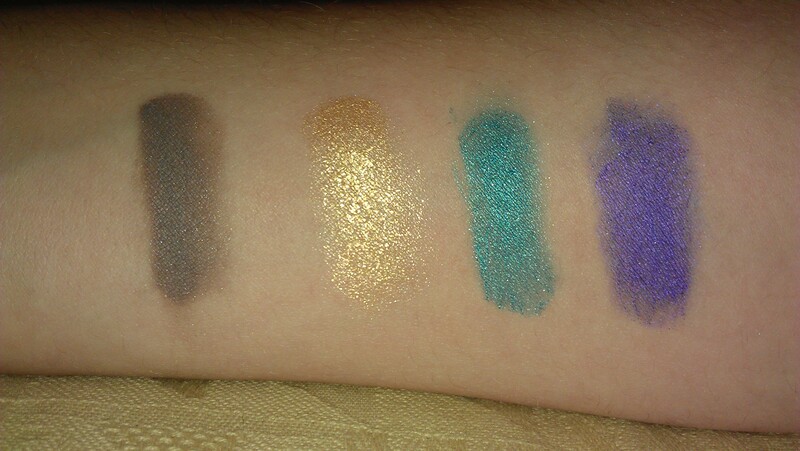 These are vibrant, long lasting cream gel eyeshadows similar to MAC’s Paint Pots. I bought 4 of the colours but will definitely be going back for more! These applied smoothly, blended easily and lasted all day. 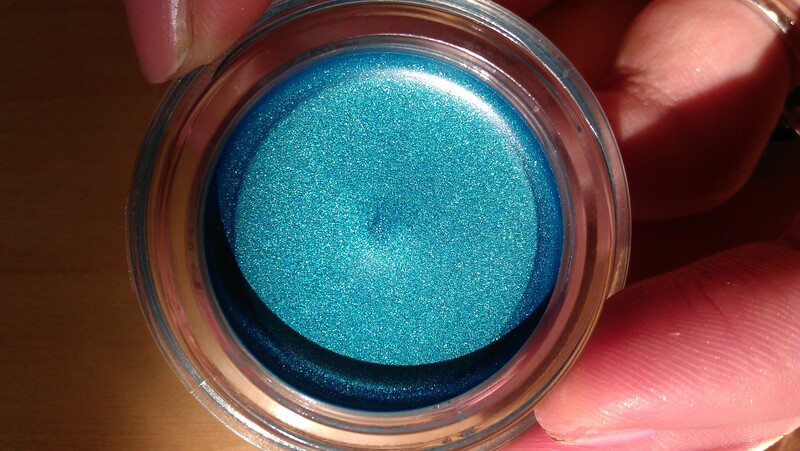 I would recommend applying the bulk of the colour with your finger or a synthetic flat eyeshadows brush. I sheered the colour out with a fluffy dome brush towards the edges but if you do this make sure you wash your brush as soon as you can afterwards to prevent the colour staining. Although I only have 4 of these, I believe there are actually 10 colours available, all of which are gorgeous and brilliantly vibrant. 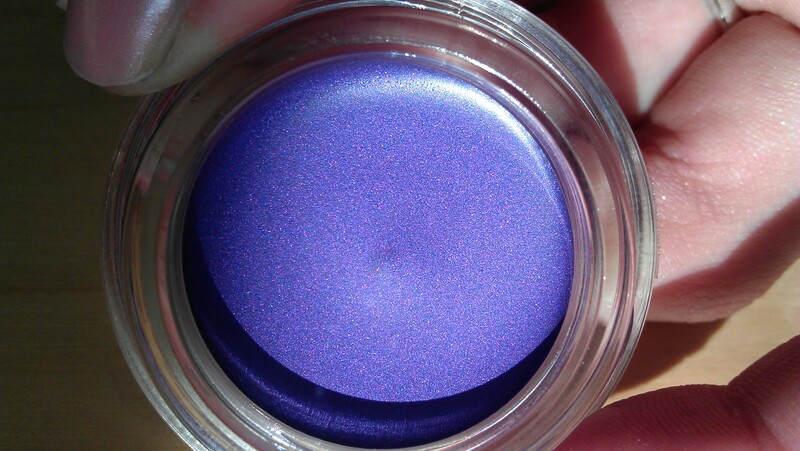 These shadows are ideal as a base for powder shadows, just on their own or even as liner – I’ve been using the purple as one all week and am loving it! 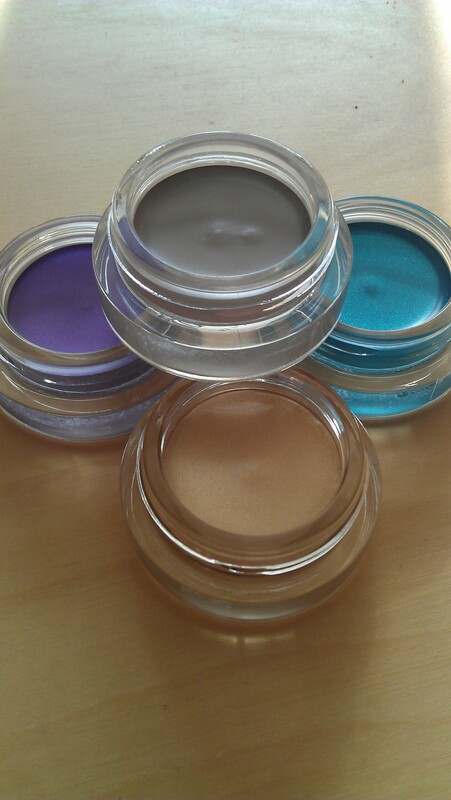 These are a brilliant alternative to MAC’s Paint Pots and are far cheaper, yay! 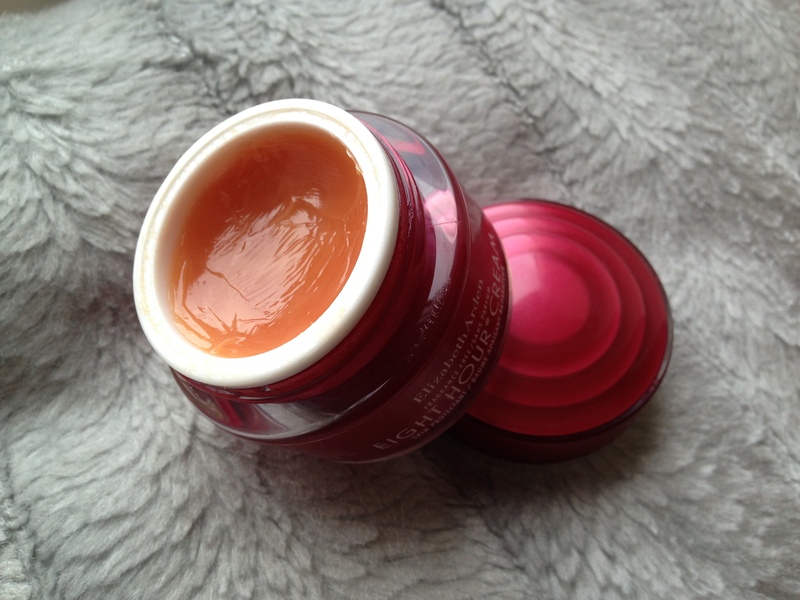 The packaging is great too, I like the screw top jar on these as it stops them drying out.